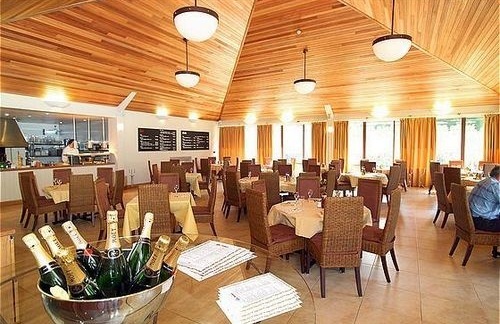 Set within 650 acres of beautiful Welsh countryside, the Vale Resort is the perfect destination for golf breaks. Offering first class spa breaks and golf breaks in Wales along with magnificent resort facilities for families. Other features include world-class facilities our health club with Wales’s largest spa plus sports team training facilities that are second-to-none. The hotel boasts 2 championship 18 hole golf courses, including the acclaimed Wales National plus a16 bay flood-lit driving range, putting greens and practice bunkers. 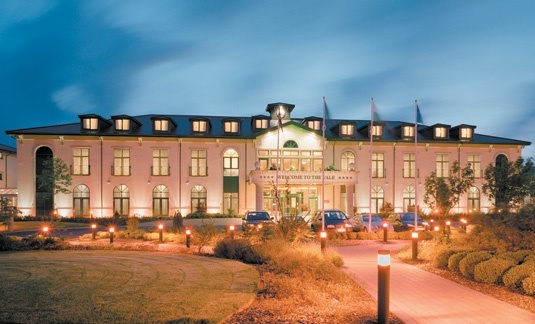 Just less than 15 minutes from the centre of Cardiff, the Vale Resort is Wales’ preferred four star hotel. 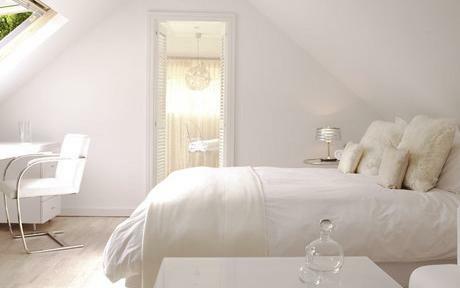 Many rooms open out onto your own private balcony, allowing you to look out over the golf course landscape and enjoy a glass of your favourite drink before dinner. Other amenities include 24-hour room service, satellite TV, and coffee/tea makers.